Join us for a show in review. Our goals, our regrets, and some insights and questions from you guys. We get loud, we get fun, 2 hour review show! Welcome to Hair of the Cat... Hot C maybe? Cat training, ethics, don't quit if you haven't tried. Nick Benger joins us to talk about puppy classes and the differences between UK and American pet dog culture. Consent in dog training. What does that even mean? 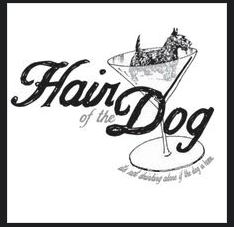 Visit Tavour today and use promo code hairofthedog for a discount on your first crate! 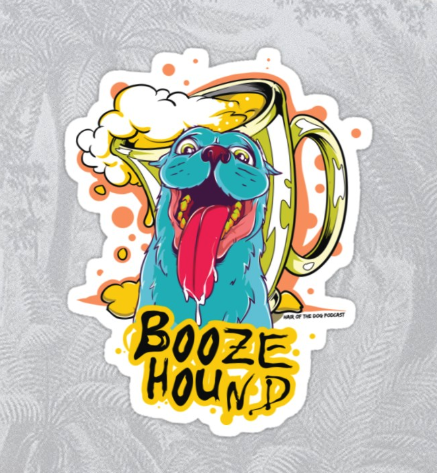 Check out our new Booze Hound merch in our Redbubble store. Stunt dogs, hollywood life, trick dogs, mental health and anti-bullying, and bourbon secrets. Join us on this fun conversation!